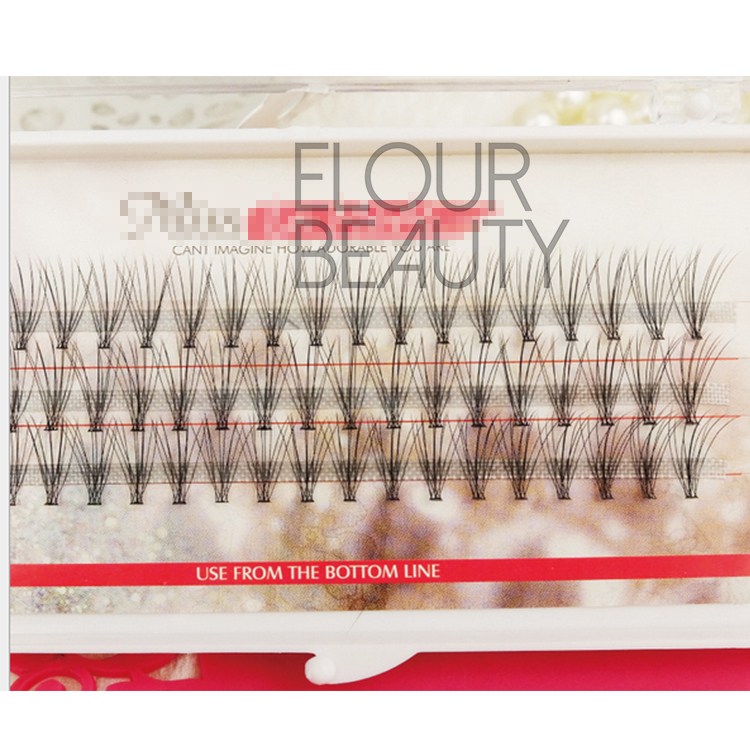 Russiam volume eyelash extensions quick auto blooming lashbeauty supplies.These eyelash extensions are volume,the Korean silk materials are soft and comfortable to planting.Each line is so volume,more hairs than common eyelash extensions and also after planting,give the Russian volume looking.Can blooming automatically,auto fan at random as need,and the root is magnetically,cannot split,so new users are easy to use.These auto blooming lash extensions give beauty natural looking.We Elour lashes are the beauty supplies. 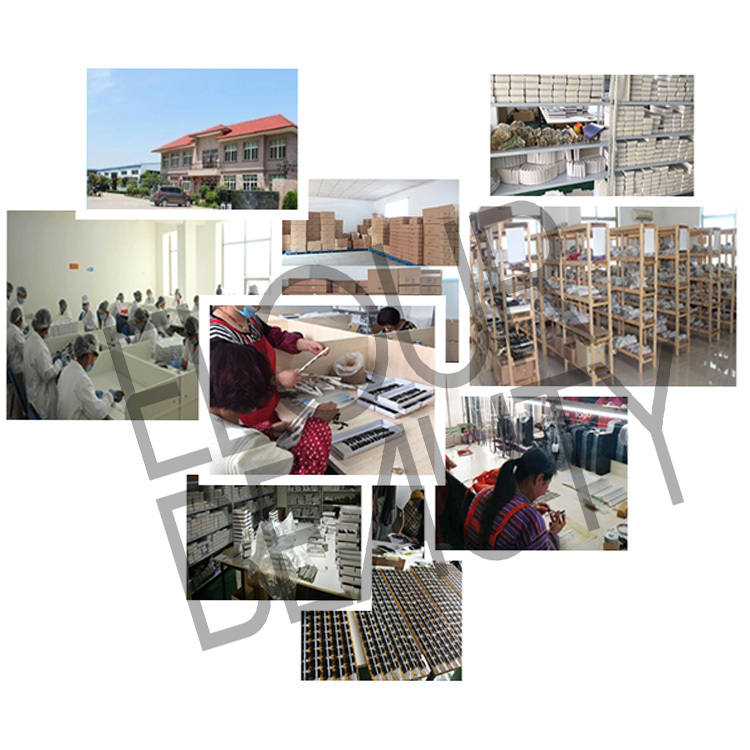 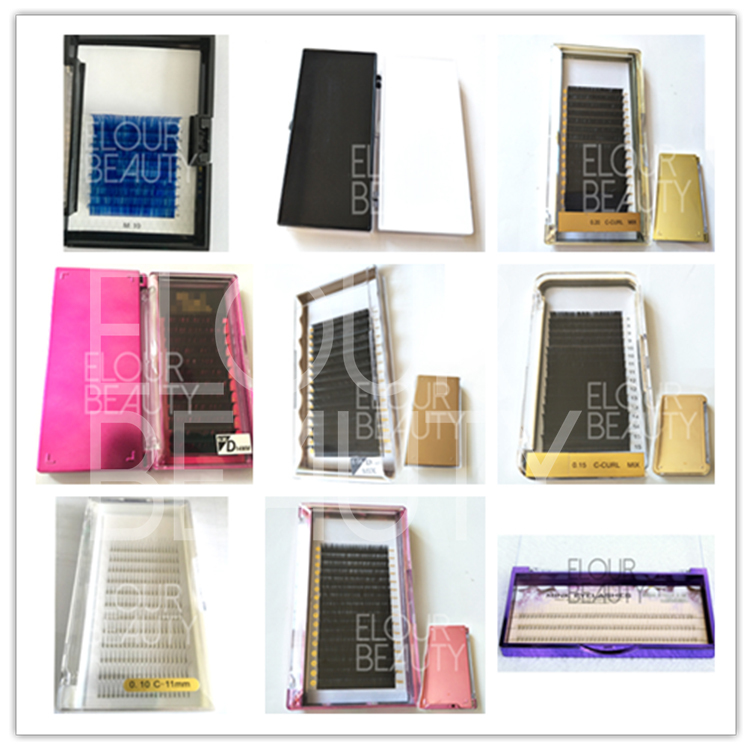 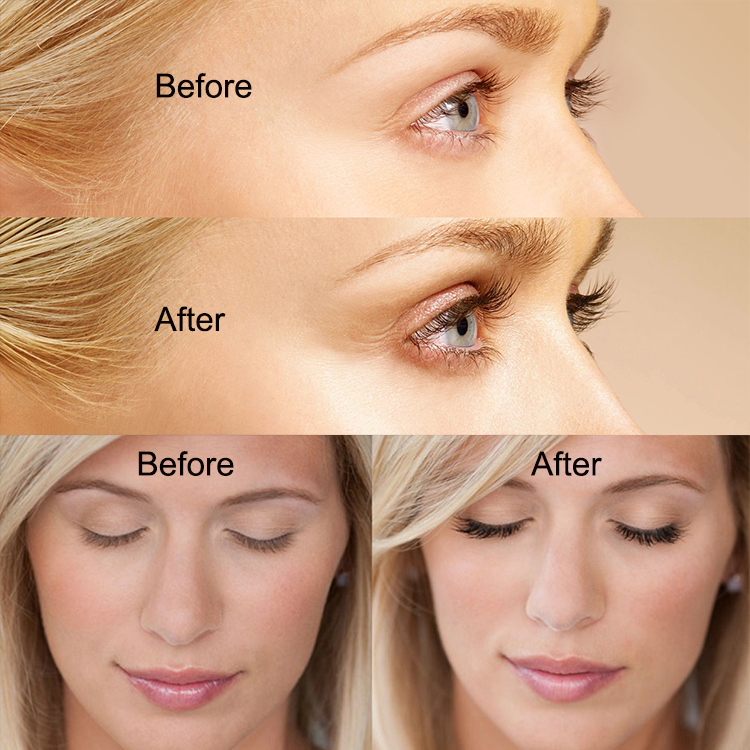 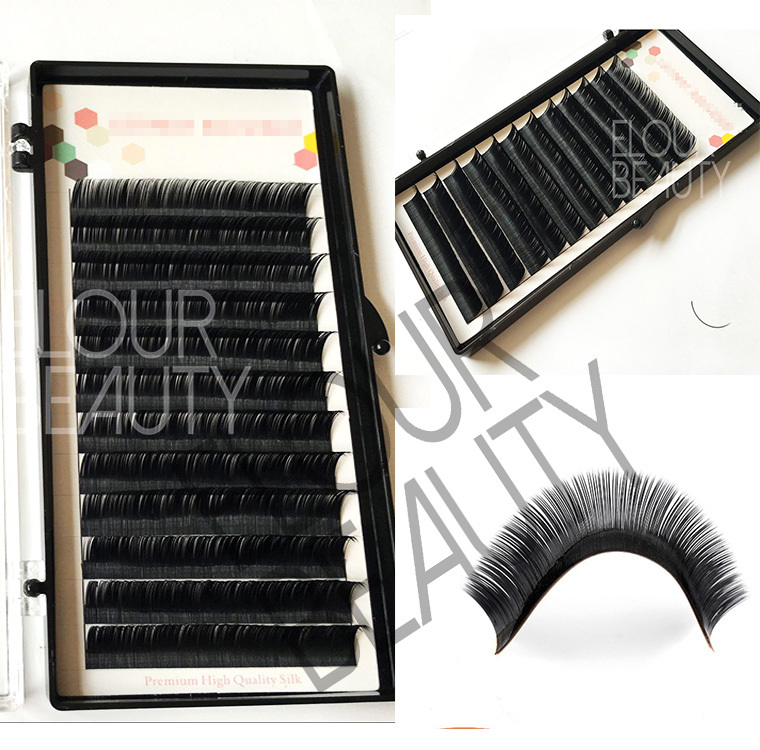 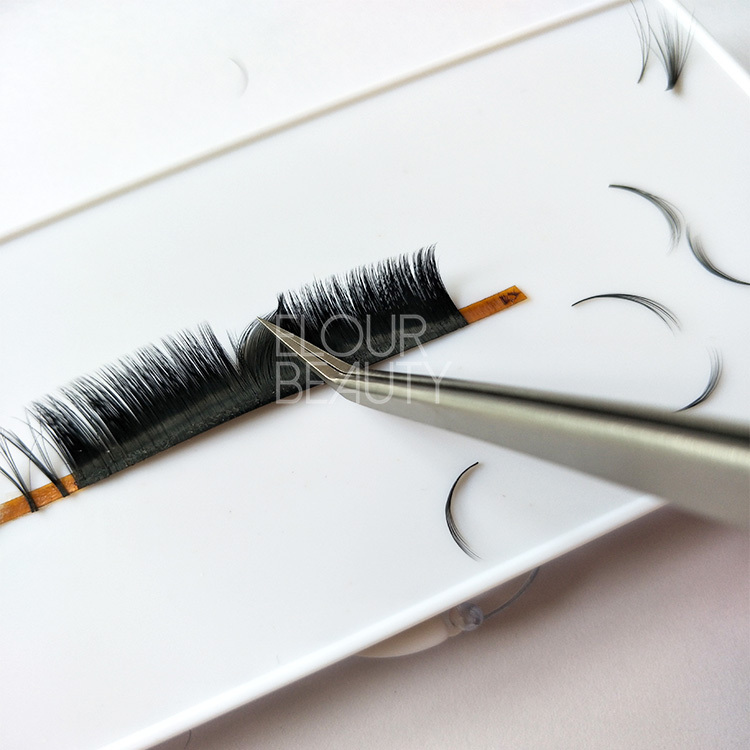 Elour Eyelash factory is the professional eyelash extensions manufacturer for more than 13 years,do different high quality eyelash extensions.2018 our newest auto fans eyelash extensions,give you the different perfect feeling and using.We use the best soft matieral to ensure the high quality of each lashes.We have the special inspection persons to inspect the quality in each process to ensure the final high quality of each lashes.Fast delivery,safty shipment,best service. 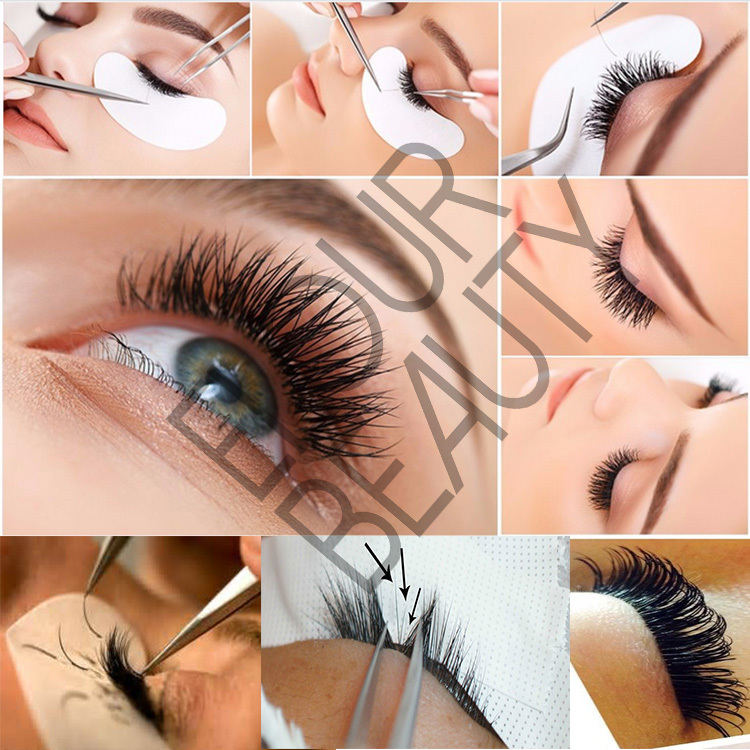 The auto fans eyelash extensions,in 0.05mm thickness,so volume,can take how many hairs per piece as need,to give the natural full beautiful looking. 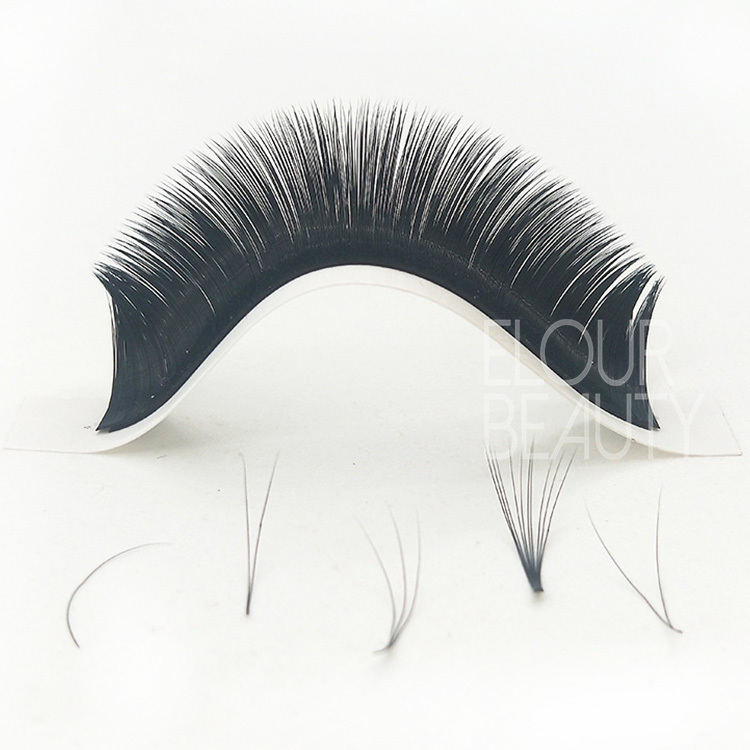 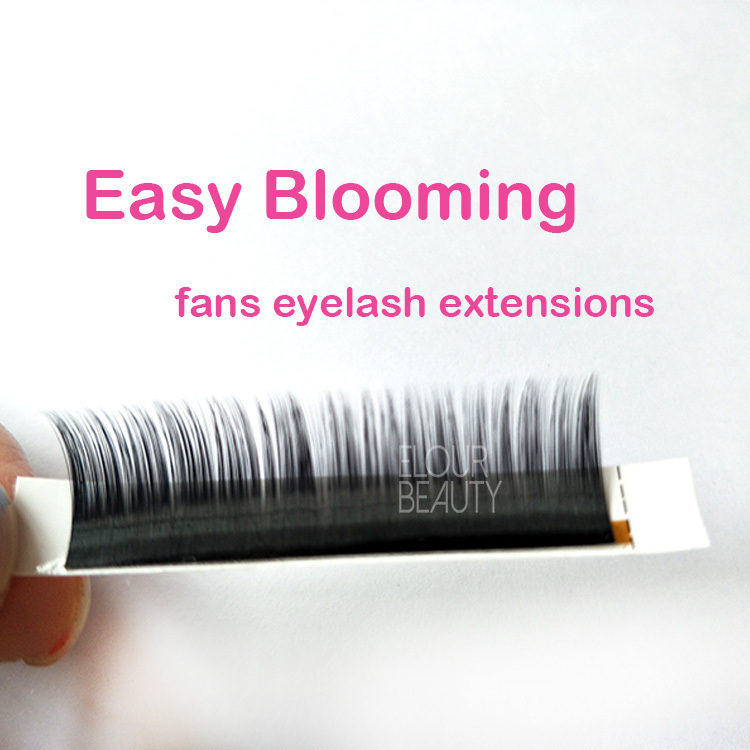 Elour eyelash extensions,auto one second blooming,easy to take,even if the person dose not experience in planting lash extensions,can easily do.Best quality volume blooming lash extensions,wholesale. 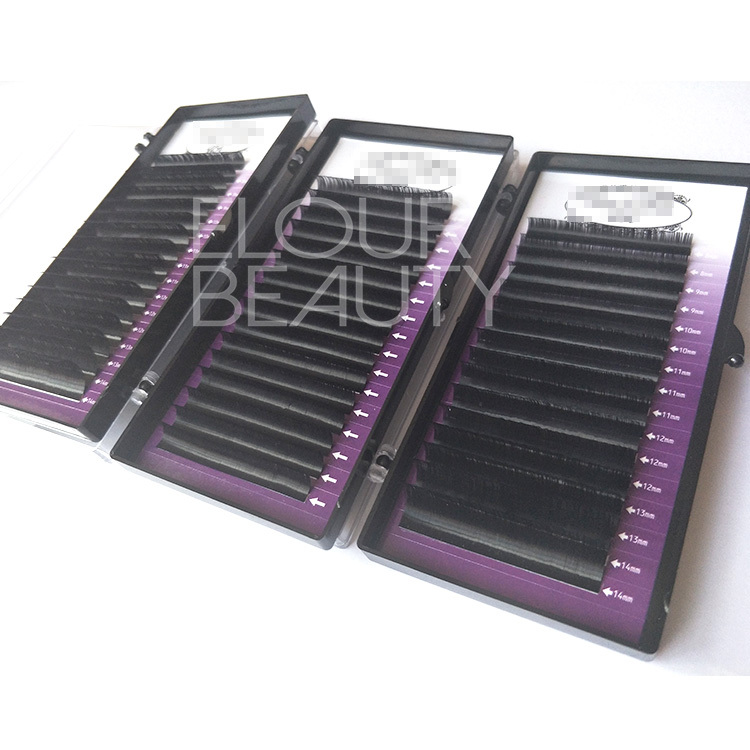 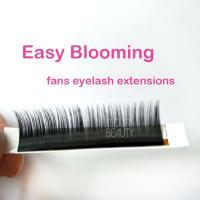 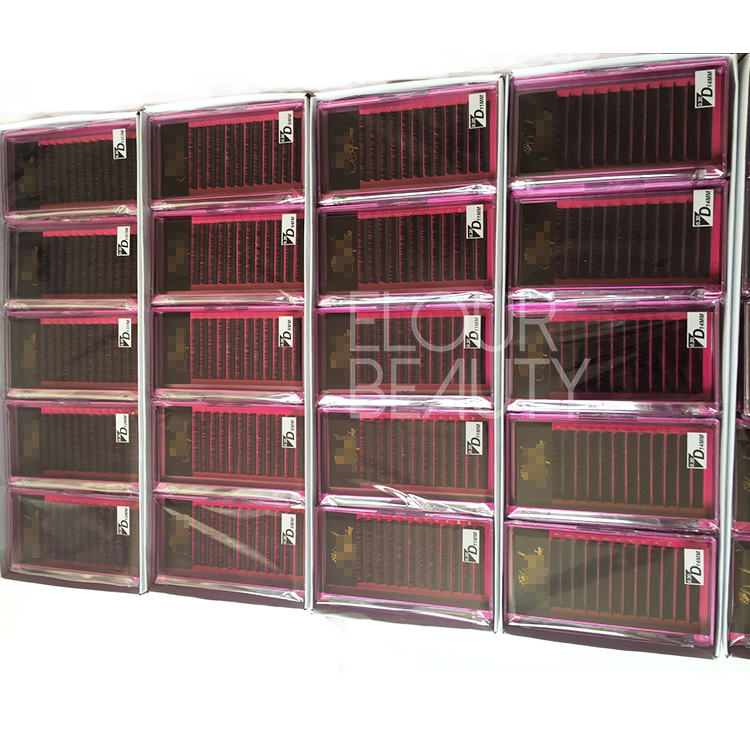 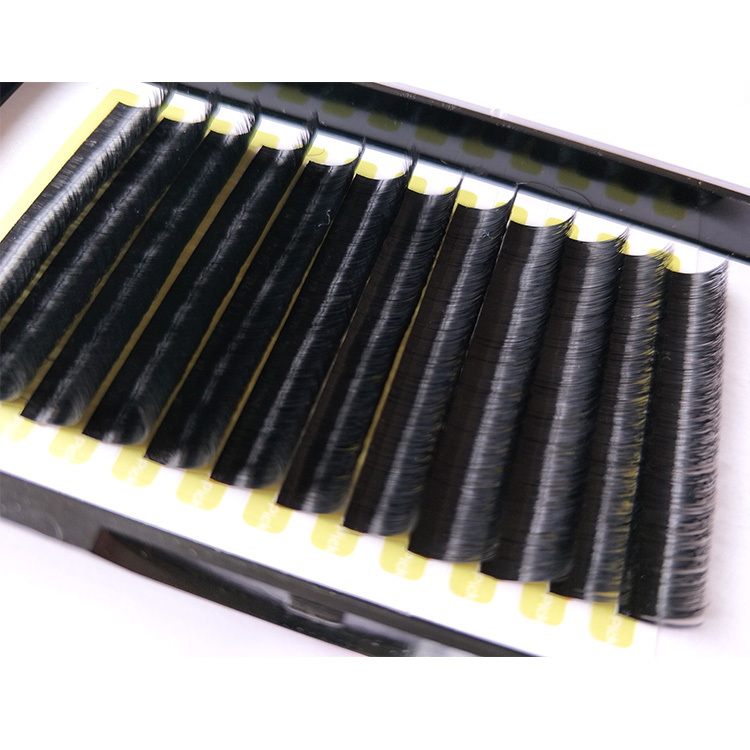 12lines each box,each rows have volume hairs,black matte and naturl looking,auto fans,easy blooming. 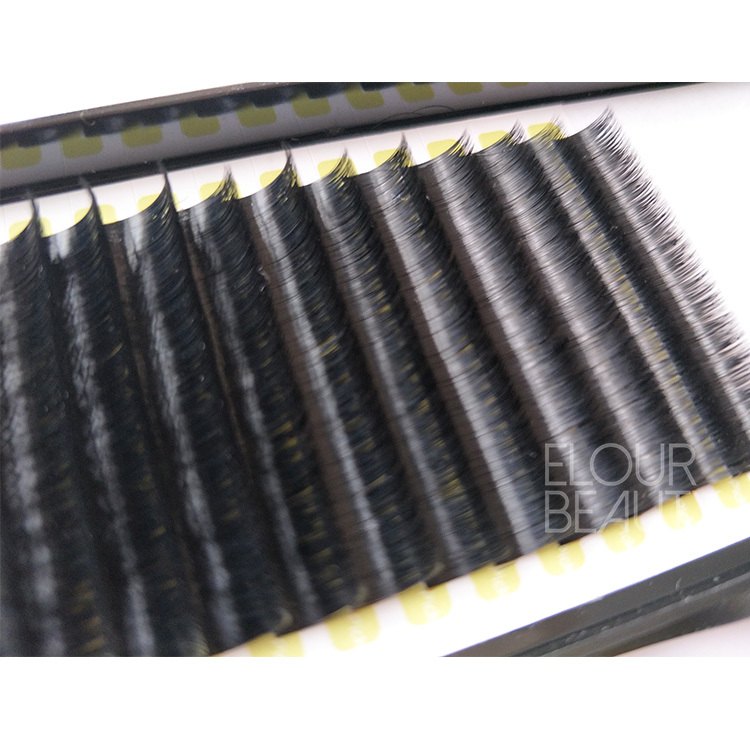 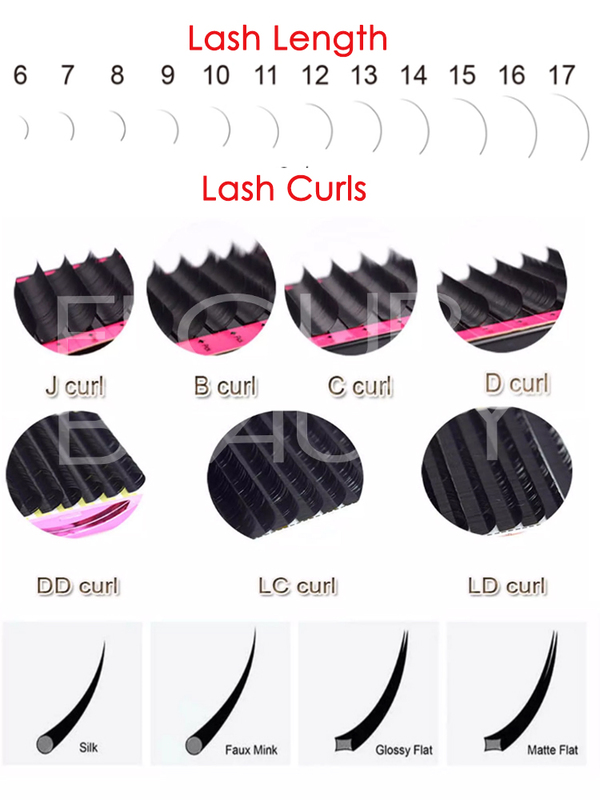 Individual,2D,3D,...6D,10D,20D,take the hairs as need,give natural lashes volume looking.We have B,C,CC,D,DD,J LC,LD curls in 6-16mm length,0.05,0.07mm thickness.We do wholesale and private label package boxes.